ABC’s revival of “American Idol” was the top show on Sunday night, according to Nielsen overnight data. 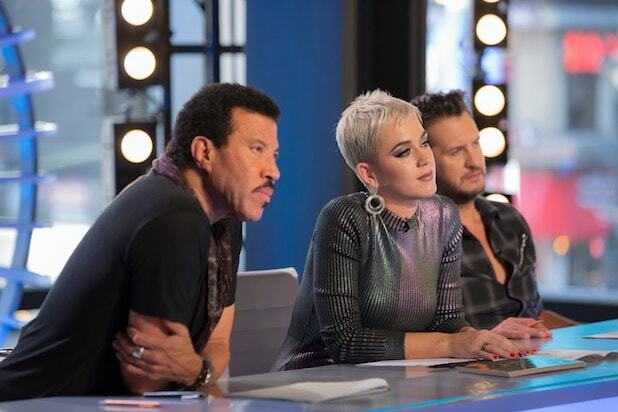 “American Idol” drew a 2.3 rating in adults 18-49 ad 10.3 million viewers. However compared to the final Fox season premiere of “American Idol” in 2016, which drew a 3.0 rating and 10.96 million viewers, the ABC premiere was down approximately 23% from the last Fox season. Idol also helped ABC deliver its most-watched Sunday night in over five years.